Our Pack is dedicated to providing a Safe, Educational, Friendly and FUN year round program for young boys and their families that is designed to build character, physical fitness, practical life skills and good citizenship. 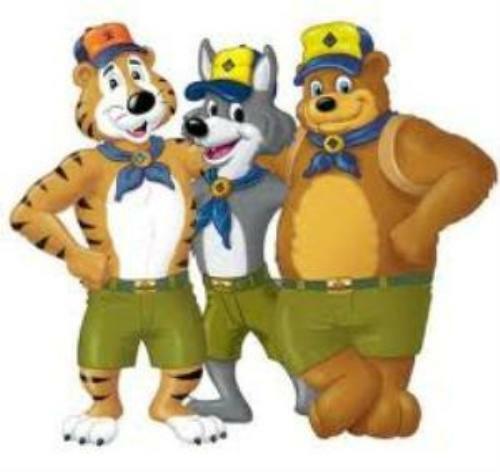 We are an active pack and our activities include traditional Scout ceremonies (Pinewood Derby, Flags, Parades), community service projects, outdoor hiking, family camping weekends, games, crafts, songs and skits all to guide boys through the Core Values of Cub Scouts. These skills and values provide the boys with a sense of personal pride and achievement and serve as the building blocks of good character that your son will carry with him far beyond his years in Scouting. That is why Scouting called “Fun with a Purpose”! We believe family involvement is paramount to not only the Scouts success but also the Pack’s success and we have established ourselves as a family friendly unit and include the whole family in many of our programs. Even though we value family, it is parents that remain the core of any successful Scouting program and ours is no different. All Scouting leaders are volunteer parents who have committed their time, skills and resources to attain the training needed to lead the Dens, Pack and special activities. There are always new ways for parents to become involved and everyone is encouraged to play an active role in the planning and delivery of all of our programs. The best ideas come from the feedback the boys give you and your own observances and creativity - we activity seek this feedback at the Den and Pack meetings and by holding open Planning Committee Meetings anyone can attend. If you would like your son to become involved with one of the most fun, exciting and rewarding experiences of his life, you have found the right place. 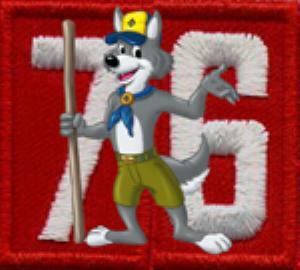 For more information on Scouting or our pack, please contact us. We would love to share this adventure with you! Influence a boy's character development and spiritual growth. Develop habits and attitudes of good citizenship. Encourage sportsmanship and pride. Grow strong in mind and body. Improve understanding within the family. Strengthen a boy's ability to get along with others. Foster personal achievement. Develop new interests and skills. Provide fun and exciting new things to do. Show a boy how to be helpful and do his best. Prepare him to be a Boy Scout.